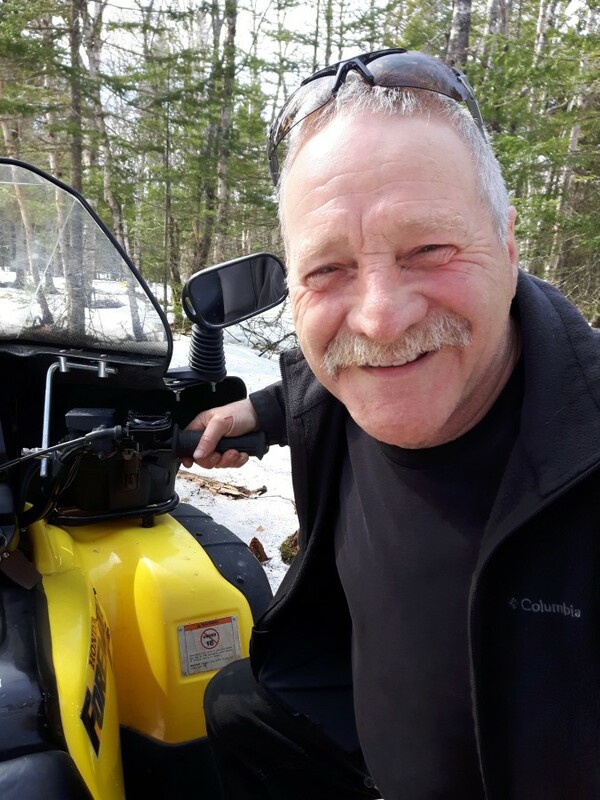 Bertrand Daigle of Memramcook passed away on Monday April 8, 2019 at his residence at the age of 67. He was the son of Philippe and Elizabeth (Deraps) Daigle. He will be sadly missed by his wife Pierrette and her four daughters, one sister and two brothers. Visitation will be held at Dupuis Funeral Home, Memramcook on Thursday April 11 from 7 to 9 pm only.